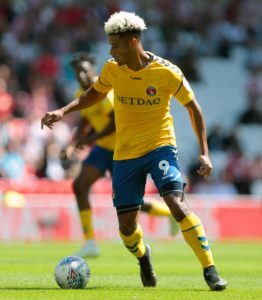 Lyle Taylor struck twice as Charlton came from a goal down to beat Luton 3-1 and end the League One leaders' long unbeaten run. 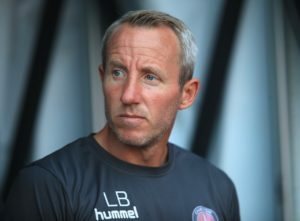 Lee Bowyer's Charlton Athletic increased their promotion prospects with a 2-0 League One win at mid-table Plymouth Argyle. 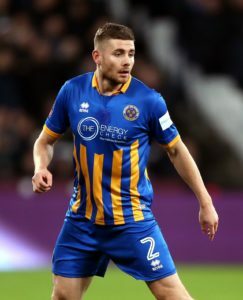 Plymouth will be withoutJoe Riley when they host Charlton in League One. 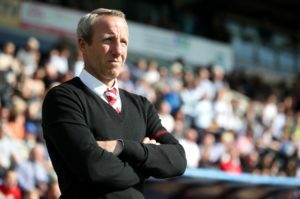 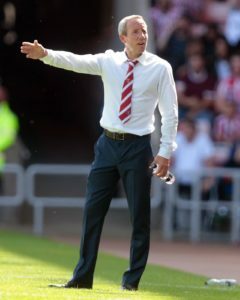 Lee Bowyer 'can't see there being any problems' regarding a new deal at Charlton, other than the fact he does not 'really understand' the offer he has received. 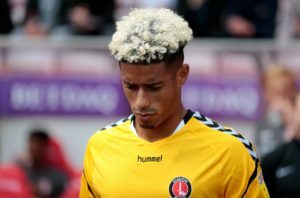 Charlton have called in police after Lyle Taylor was subjected to racist abuse on Twitter following the club's 1-0 win over Bradford on Saturday. 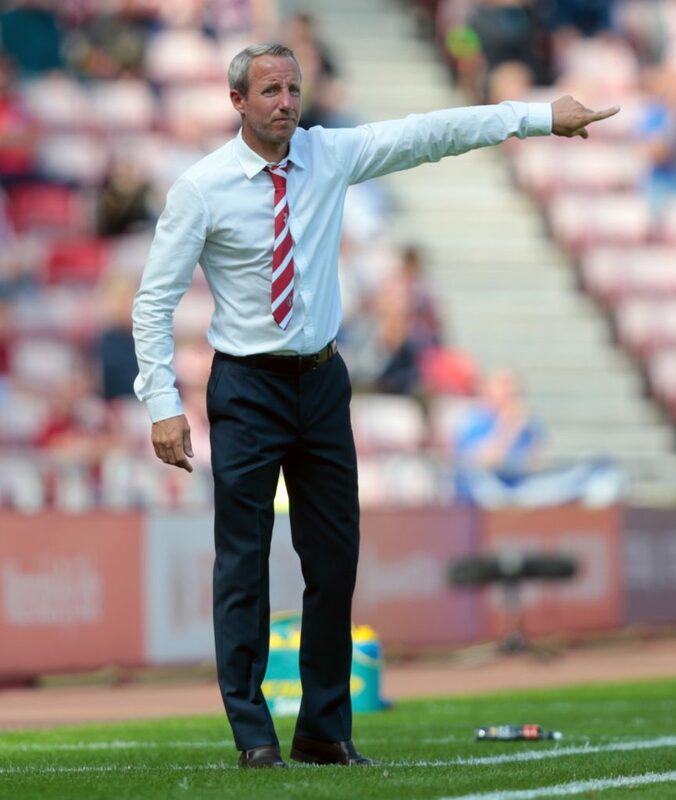 Lee Bowyer hailed his side's achievement of doing the double over Portsmouth following a 2-1 victory at The Valley. 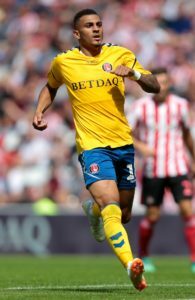 Lyle Taylor grabbed his 13th Sky Bet League One goal of the campaign to seal a vital 2-1 victory for Charlton at home to promotion rivals Portsmouth. 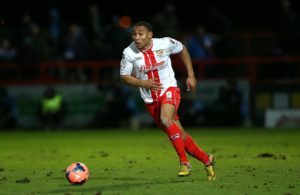 Charlton will have Josh Parker available again when they host Portsmouth on Saturday. 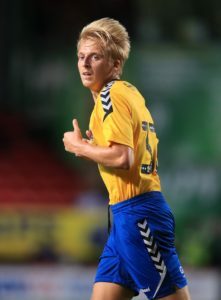 Midfielder George Lapslie is looking to cement a first-team place after signing a new deal at Charlton. 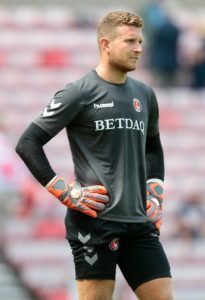 Charlton have announced goalkeeper Dillon Phillips has committed his future to the club until at least 2021. 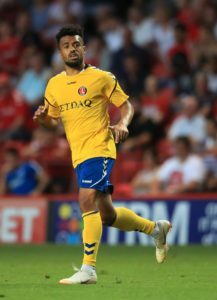 Charlton boss Lee Bowyer hopes to keep striker Karlan Grant at the club but admits he may be sold before the transfer window closes. 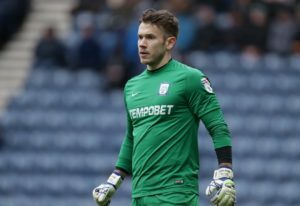 Preston goalkeeper Chris Maxwell had no hesitation in making a temporary move to Charlton for the rest of the season. 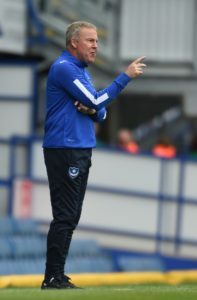 Charlton stunned Portsmouth 2-1 at Fratton Park to deny the League One leaders a post-war club record of nine successive wins. 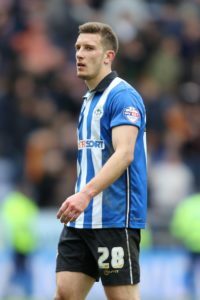 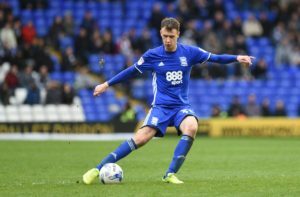 Portsmouth midfielder Dion Donohue is closing in on a return to full fitness but the visit of Charlton comes too soon for him. 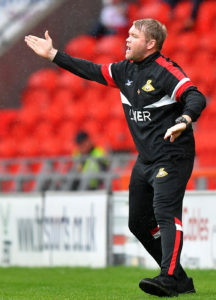 Doncaster manager Grant McCann was far from impressed despite seeing his side progress to the third round of the FA Cup with a 2-0 victory at Charlton. 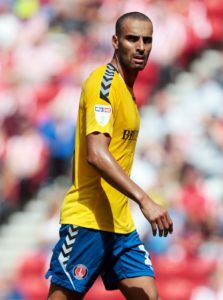 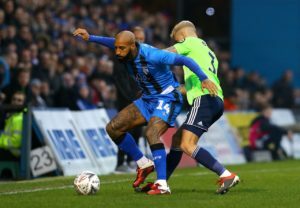 Darren Pratley is still working hard to shake off a knee injury, and could be assessed late on ahead of Charlton's FA Cup second round clash with Doncaster.